Varsity Tune-Up Leagues run in January and February for 8 weeks leading up to the start of the spring season for teams. Available to HS graduates and older. True Lacrosse has hosted the top Boys Lacrosse Leagues in Western PA since 2011. There are two great components that separate True Lacrosse from other leagues. 1. Skill Development: All players and teams participating in the league will undergo a skill developmental session before game play each week. Players will learn the proper technique and game strategy to become successful. True Lacrosse will have its premier coaching staff on hand each week to ensure all players are learning and playing in a safe environment. True Coaches include, College Lacrosse Coaches, Top Current and former High School coaches and active and post College Lacrosse Players. 2. Competition: True Lacrosse has consistently brought the best players and teams together in the Summer. PIAA Certified Officials for all games make True Lacrosse the most desired league in Western PA. If you are looking for the best, than you have found it. True Lacrosse Leagues are open to players who are new to the sport, or may prefer a more individual/direct approach from the coaching staff. By focusing on the basics players are able to build a platform from which to grow their experience and skill level. 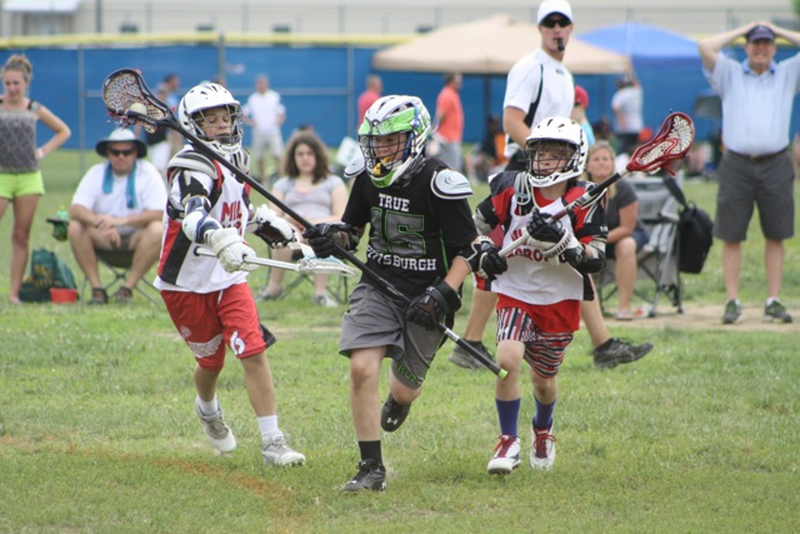 Player Development is the most important aspect of youth lacrosse, and this league is dedicated to helping young athletes realize and reach their full potential. Training in the offseason provides a continuity/consistency that is necessary for any player looking to improve their skills and knowledge of the game, especially at the youth level. Our league will provide athletes with 20 minutes of drills designed to properly warm up players followed directly by 40 minutes of 7v7 game play to ensure maximum exposure.